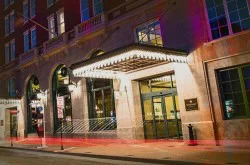 Is the Virginian Hotel haunted? 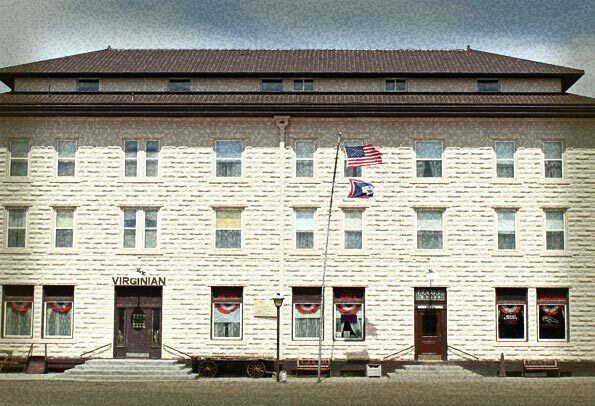 Restored to its original turn of the century luster, the historic Virginian Hotel is a grand sight to behold in the small town of Medicine Bow, WY. It’s also said to be alive with ghostly activity. You definitely get the feeling of yesteryear here, which adds to the charming spookiness of the place, which includes an “eating house,” formal dining room and a saloon. 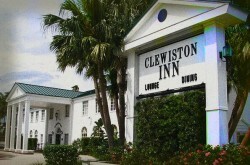 There’s no ghost in particular that has been identified as being a “permanent resident” of the hotel. 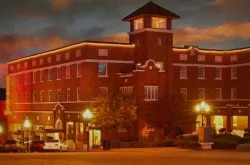 While this is just speculation, one of the apparitions may be August Grimm, the first mayor of Medicine Bow who also built the hotel in the early 1900s – or any of the cowboys and railroad workers who one stayed here. 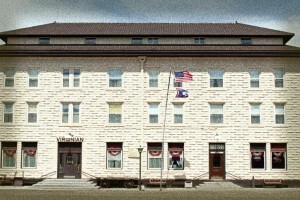 I stayed at the Virginian with a friend, in seperate rooms. Once the bar/grill closed the two of us were the only ones in the building. While I was in my room I could hear piano music playing. I got up and went to her room and there was no music nor did she ever hear any. I heard it off and on all night.